All prices are per person except studio and one bedroom. Security deposit equal to one month's rent is due upon move in. 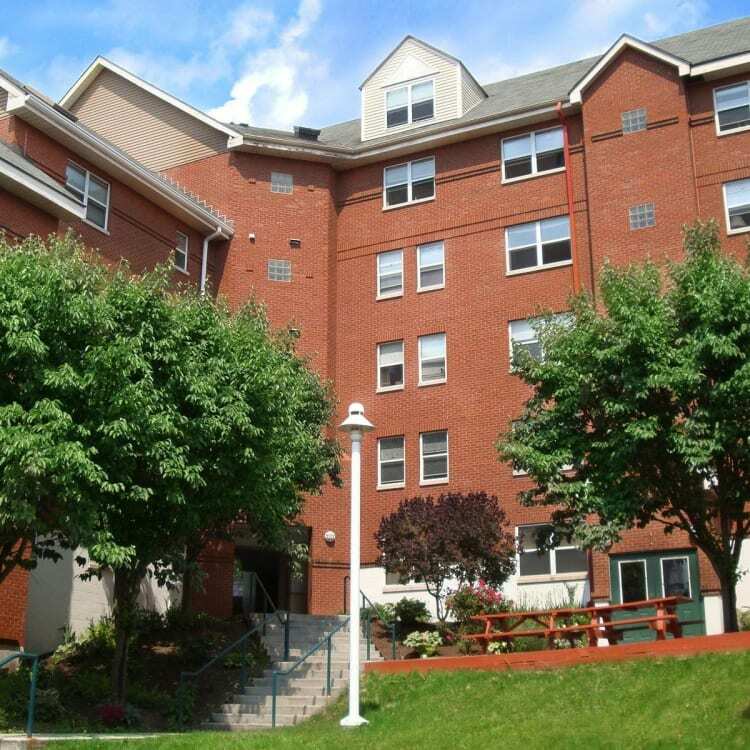 Gun Hill offers student housing in Ithaca, NY, adjacent to the Cornell University campus. Choose from a variety of floor plans, from studios to four bedrooms, and ranging in size from 330 sq. ft. to 1,204 sq. ft.